Constellations are so magical: ancient maps in the sky imagined by people long ago. They are simple points of light light years away which were imagined into pictures by imagining connecting lines. They are a combination of astronomy, art, and myth. 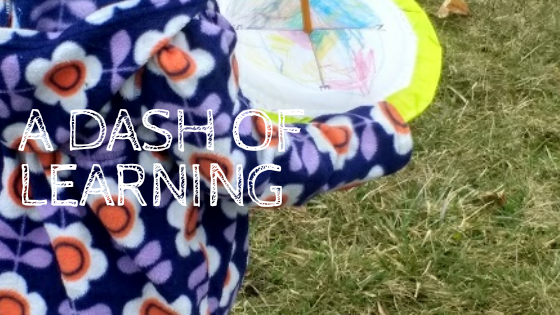 Play dough is already a tremendous medium for sensory exploration and play that children love. 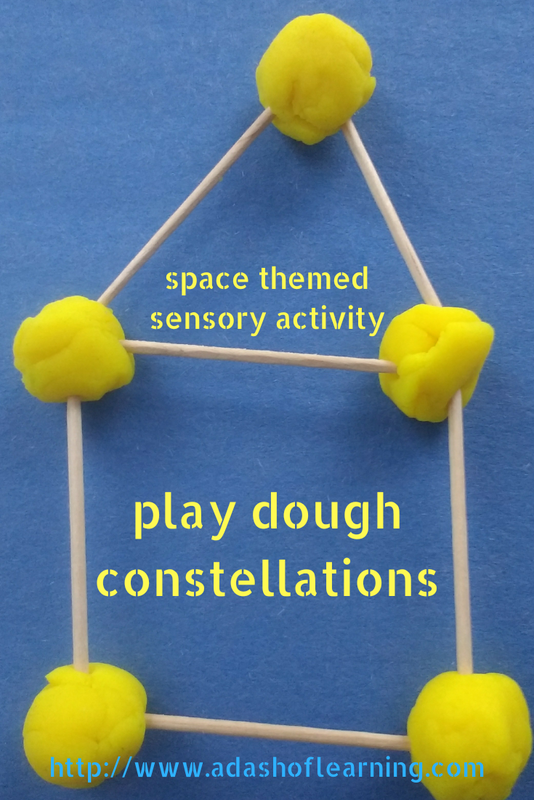 This simple activity invites children to create their own unique constellations using small balls of play dough linked together by toothpicks. 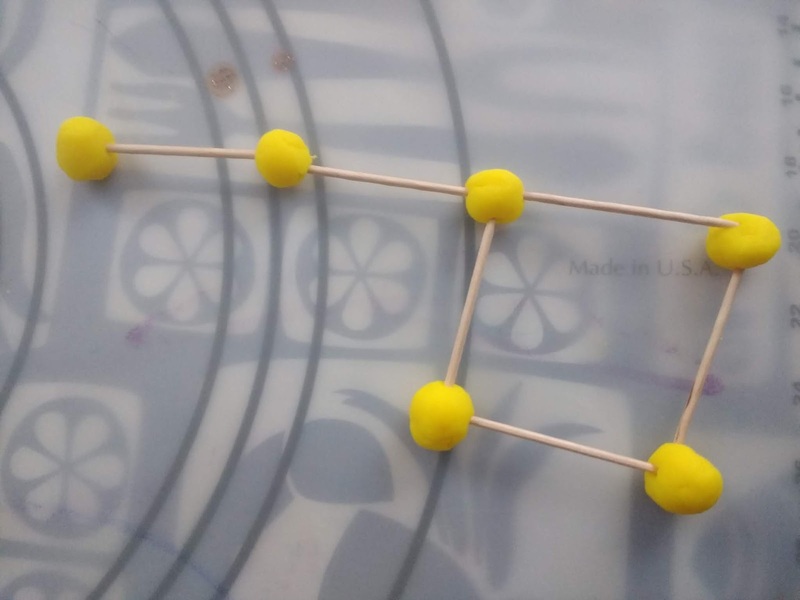 You will first need to demonstrate how to make a constellation. Roll a few small pieces of play dough into balls. Use the toothpicks to make the connections between the stars and complete the picture of your constellation. 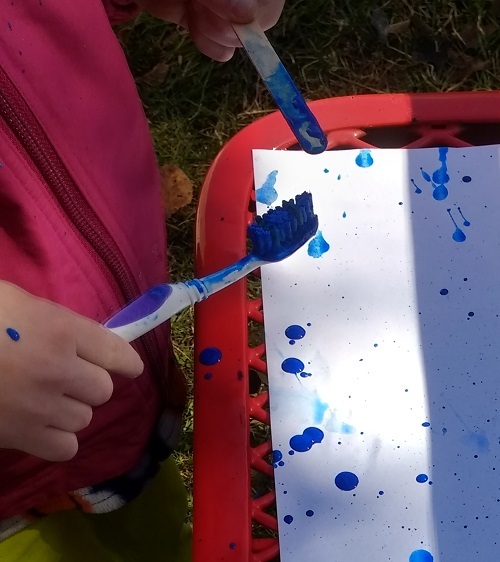 You can print out pictures of real constellations and attempt to reproduce them, or you can make up your own imaginary constellations. 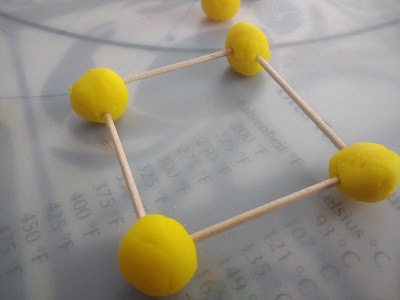 Looking for another play dough activity? Check out our pumpkin spice play dough recipe. If your child is having trouble, they may ask you to manipulate the dough for them. You can model the actions for them while narrating exactly what it is you are doing. Your child may also choose to make very unconventional stars. That's fine too! 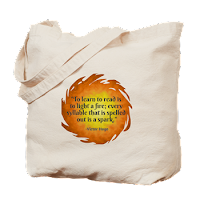 As long as your child is having fun, there is learning going on. 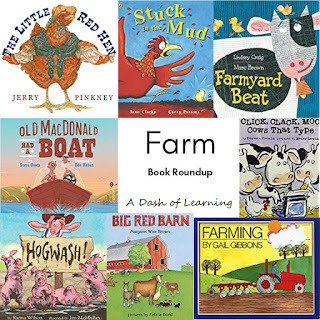 Need a book for this activity? Check out our roundup of children's books about space! Little M. decided to make the lollipop constellation and the car constellation. She also enjoyed adding details onto the constellations that I started for her. You may also enjoy the Water Bottle Rocket Craft that I posted yesterday. We are finally done with our two week exploration of outer space! Next week we are going to be studying dinosaurs, so check back then for a week of dinosaur themed books and activities! 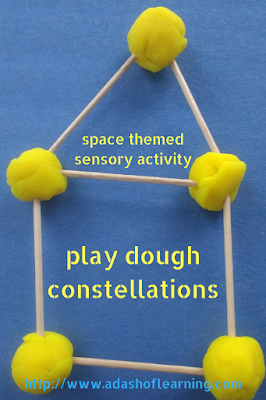 Thank you so much for taking the time to stop by and read about our exploration of constellations with play dough. If you liked this activity, please feel free to share this post on social media with your friends and/or leave a comment down below. We'd love to hear from you! How do you study the constellations with your kids?